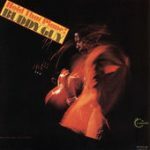 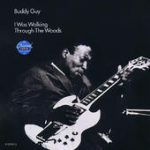 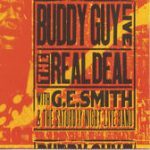 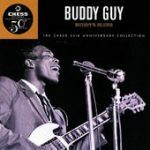 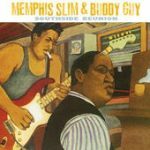 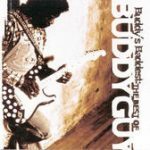 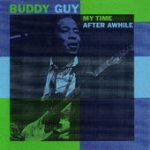 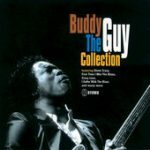 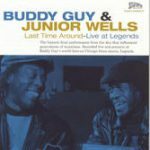 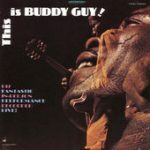 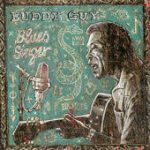 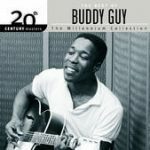 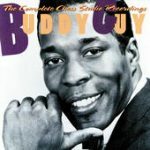 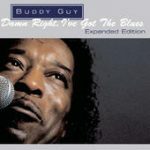 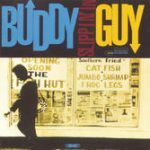 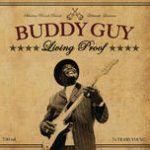 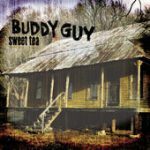 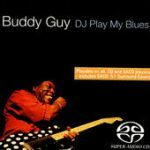 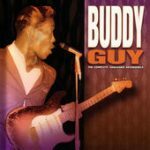 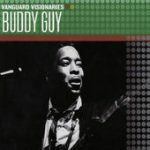 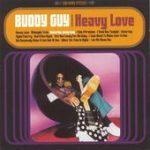 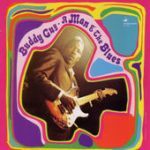 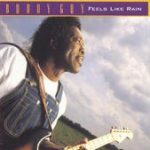 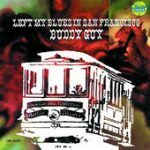 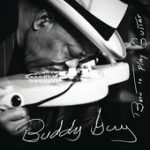 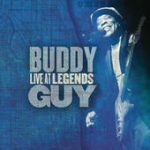 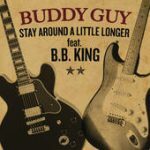 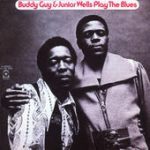 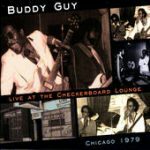 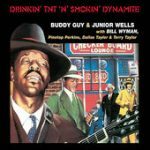 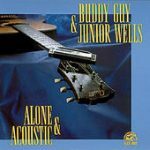 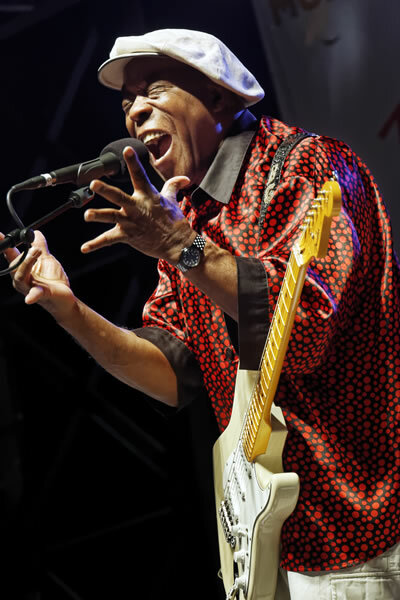 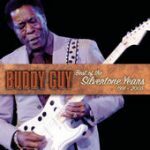 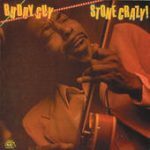 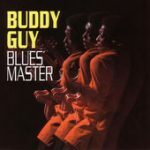 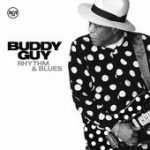 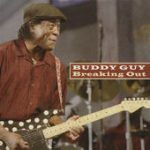 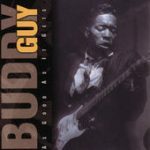 His sixth Grammy Award tells it all: Buddy Guy really was Born To Play Guitar. 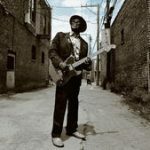 “At least I know the blues is not dead yet,” he said during the ceremony in 2016. 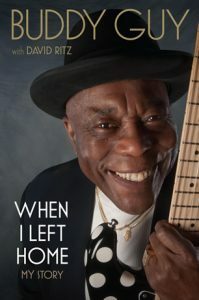 Born in a cabin in Louisiana, he remembers, in his biography, the “beat-up used phonograph that played 78 records,” and thanks God “that my daddy loved the blues and wanted to hear music when he came out of the fields.” The guitarist, songwriter, and singer is also a delightful storyteller, who promotes the blues in his club in Chicago.